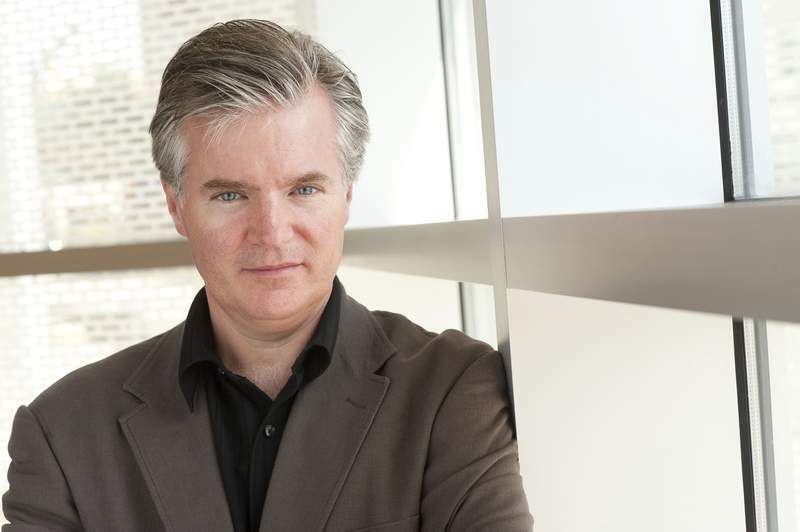 Andrew Constantine will continue to be the music director of the Fort Wayne Philharmonic through the 2020 season, it was announced Friday. The Philharmonic extended the contract of Constantine, who is in his sixth season as music director. He was named to the post in 2009. Constantine also serves as the music director of the Reading (Pennsylvania) Symphony Orchestra. "The Fort Wayne Philharmonic is currently at the beginning of a meaningful new era," Constantine said in a written statement. "I very much look forward to remaining part of the organization and working with our wonderful musicians." As music director, Constantine will continue to appear as chief conductor on the Masterworks and Chamber Orchestra Series and at special concerts and gala performances, among others, according to the statement. He will also lead the orchestra in all musical and educational matters, including selecting the orchestra’s soloists, guest conductors and musical personnel. He will remain the primary artistic spokesperson for the Philharmonic. Constantine’s contract is separate from the contract of the Philharmonic musicians, according to Doug Dennis, patron relations manager for the Philharmonic. The musicians, represented by the Fort Wayne Musicians Association, Local 58 of the American Federation of Musicians, is in contract negotiations. The local musicians’ contract expired nearly a year ago (Dec. 31), and they have been unable to come to a labor agreement since that time. The musicians are performing their new season, which began in October, without a contract agreement.